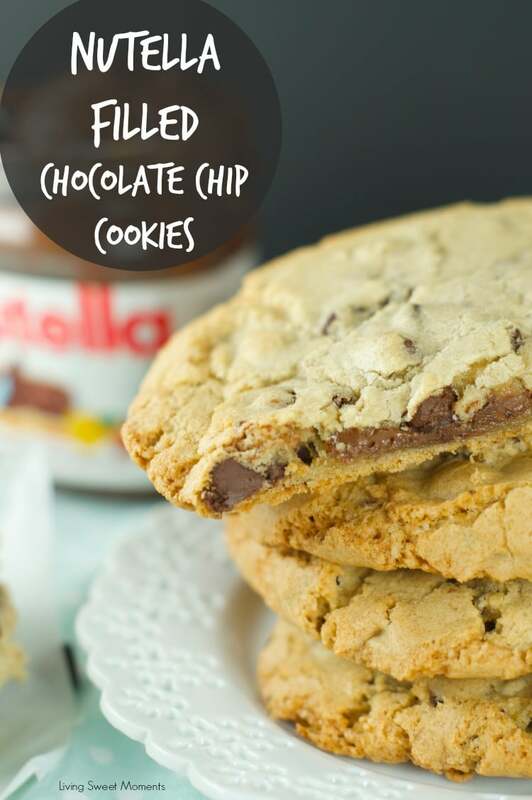 Nutella Stuffed Chocolate Chip Cookies – chewy chocolate chips cookies are filled with creamy Nutella. 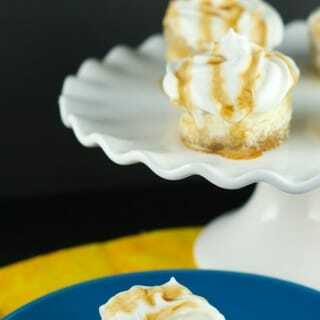 The perfect indulgent dessert for kids and adults. Wanna lick the screen? Me too. 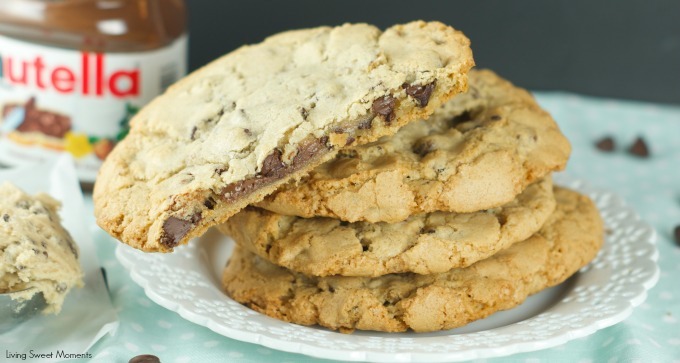 These irresistible Nutella Stuffed Chocolate Chip Cookies are chewy, fudgy, chocolaty all in one bite. Did I mention that they are huge?? Yikes, you should’ve seen my face when I pulled them out of the oven. My reaction: Whoops! Dr. Signore Nutella, la prego di creare chip Nutella? – According to google translate it means: Dr Mr Nutella, can you please create Nutella chips? I am in desperate need of using them in my recipes. To bake these Nutella Stuffed Chocolate Chip Cookies I had to freeze mounds of Nutella and add the frozen mounds inside the cookie dough before baking. I am not complaining, it’s a very easy technique. I am just lazy and would love to skip that step 😉 . 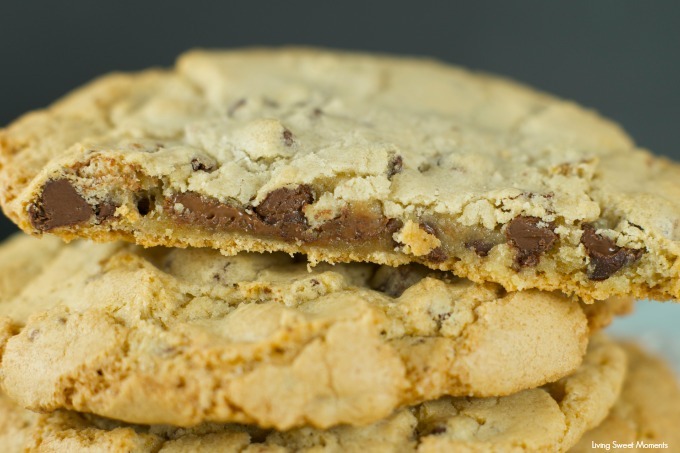 I don’t know what it is about freshly baked cookies, the aroma, their softness.. It’s amazing. This particular cookie, looks like any other one but when you take a bite and feel the runny Nutella going inside your mouth, you will instantly close your eyes and feel like you’re in heaven. You can of course, make them much smaller than I did, but where’s the fun in that? 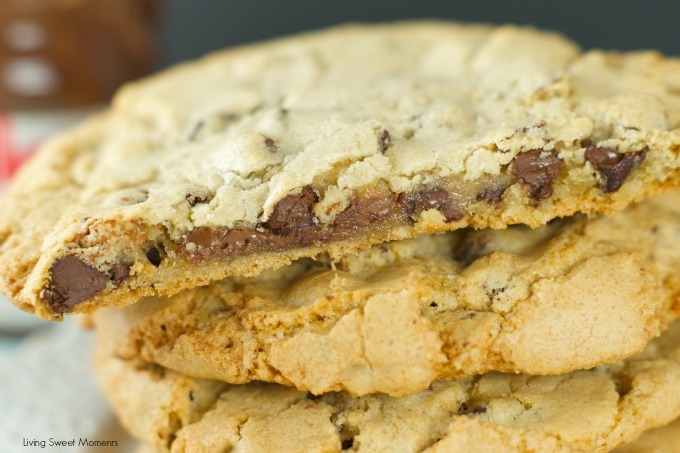 There are no cookies like giant cookies, or better yet, Nutella Stuffed Chocolate Chip Cookies. 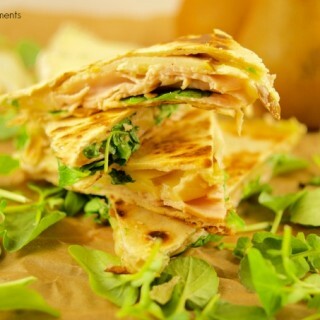 Plus this particular recipe is sooo good. It took me a while to perfect the flavor and texture and I am very pleased with the results. I am sure that when you bake this you will end up freezing mounds of Nutella and insert them in every recipe possible. Muffins, cookies, cakes, brownies, bars.. The possibilities are endless. 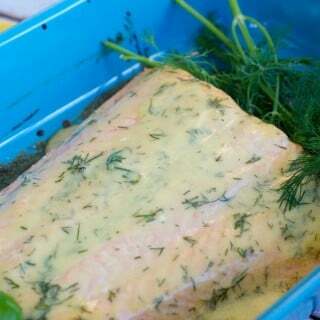 I still have a few in my freezer, but that’s for another recipe coming up soon. 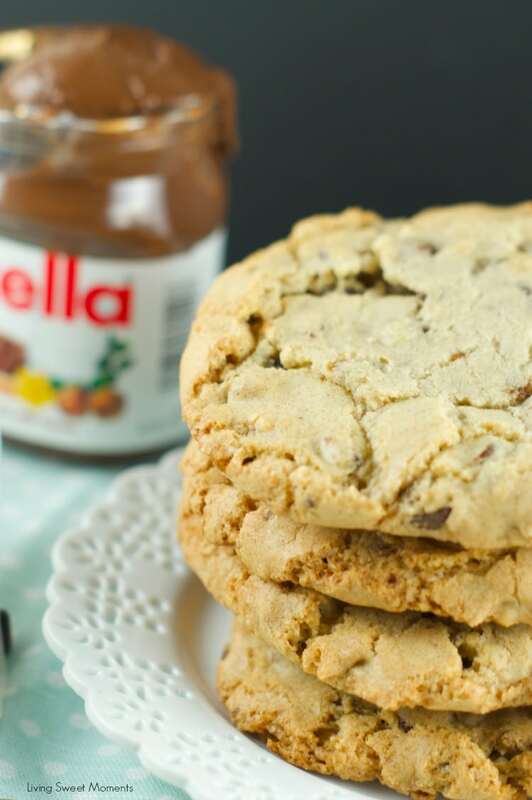 I hope you can try this delicious Nutella Stuffed Chocolate Chip Cookies at home. If you do, please upload a pic on Instagram and tag me @Livingsweetmoments or use the hashtag #LivingSweet. I promise to repost it. 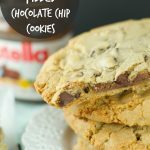 Nutella Stuffed Chocolate Chip Cookies - chewy chocolate chips cookies are filled with creamy Nutella. 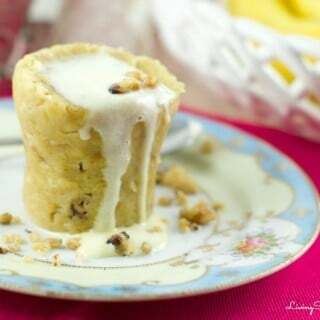 The perfect indulgent dessert for kids and adults.